I recently did The Allergy Show at the SEC in Glasgow and had a lot of people looking at the essential oils and asking questions about oils that they had bought and advice on what to look for when buying them. So I thought it would be helpful to give some information on this at this subject here. We will examine what to look for when buying essential oils to ensure that you are getting the best therapeutic quality. 1. Essential oils should be in a dark coloured glass bottle to protect from light. 2. There should be a dropper to dispense the oils safely. 3. 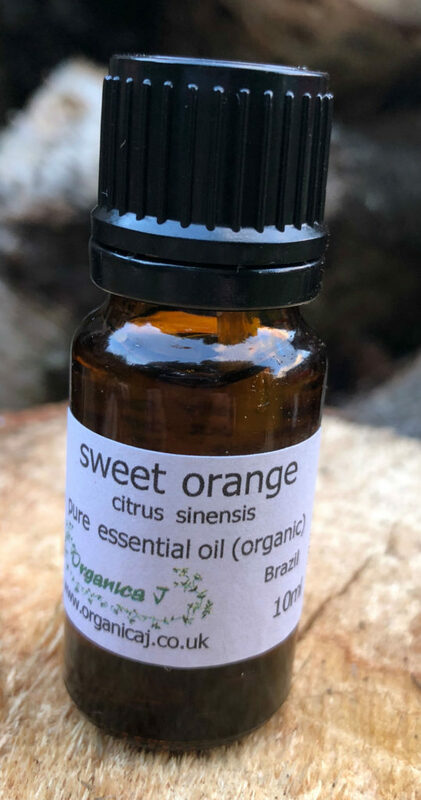 If you see the words fragrance oil or similar, it is probably a synthetic blend not a pure essential oil and so will have no therapeutic value. Look for ‘essential oil’ on the label. 4. Price is another likely indicator of quality, if all the oils in the shop or online are the same price, again they are unlikely to be of therapeutic grade. Due to the hugely diverse nature of: method of extraction; availability/success of harvest; the quantity of the plant required to make an essential oil, prices will be widely different. Sweet orange – easily obtained and extracted by expression, is more economic, whereas rose needs around 4,000kg of petals to obtain1 kg of oil, and so is at the upper end of the price scale. 5. 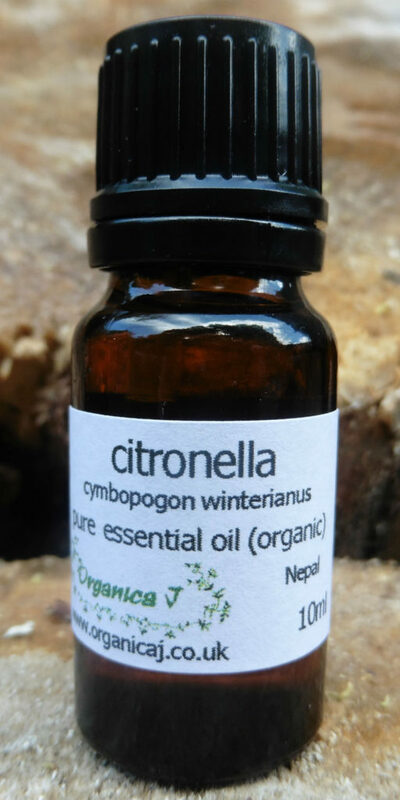 The latin name of the plant (and any chemotypes, if relevant) should appear on the label on the bottle, this is important as there are many different varieties of some oils, eg lavender & eucalyptus, that have varying therapeutic uses and safety considerations. 6. Check the best before date – citrus oils (and some others) have shorter shelf lives, while base note oils such as patchouli have longer lives. Some oils degrade after a time eg black pepper, and change their use therapeutically . So it is always best to buy in small amounts. 7. 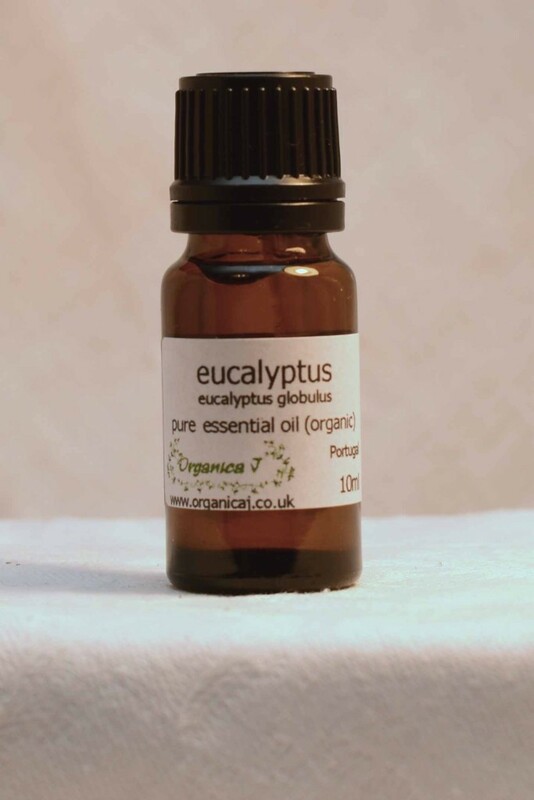 If you are recommended to use the essential oils for internal use, ensure that the person selling them has completed a full course on essential oils for internal use and is insured for this (and/or is working directly with your GP/Clinician). This is an entirely different qualification and is usually not included in aromatherapy training here in the UK. These are general suggestions, there are more detailed information which affects quality such as; the country of origin, the colour and texture of the essential oils. When buying for my business to supply you, I am very particular, dealing with only a few trusted suppliers. I also like to know how the oils are produced, ie that they come from an ethical supplier and of course I require an organic certification to stock them within my businsss.